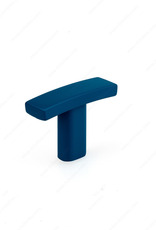 A small indigo rectangle knob, ideal for a modern piece of furniture or for that small drawer that needs a refresh. 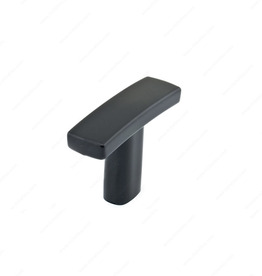 A small matte black rectangle knob, ideal for a modern piece of furniture or for that small drawer that needs a refresh. A small orange knob for the modern piece of furniture, office space, or boys room! 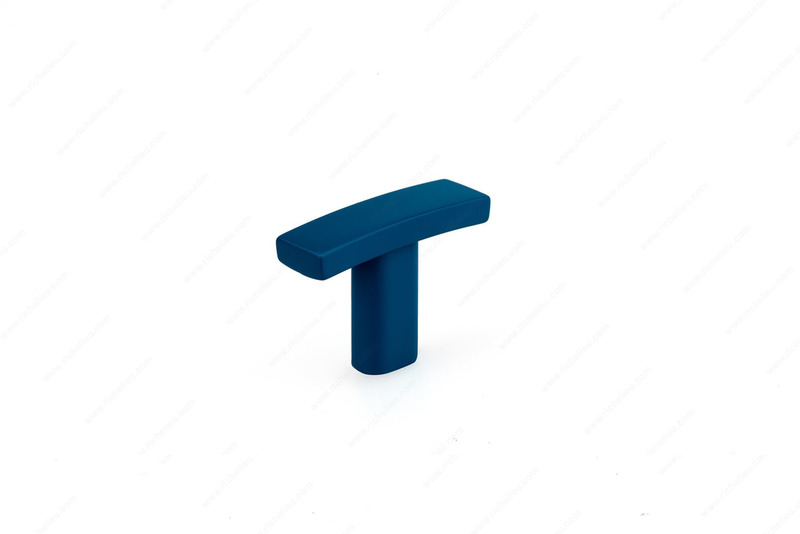 Designed to look vintage, this pumpkin shape ceramic knob is great for a dresser!